At Leading Edge, we provide the best and most innovative service to owners and tenants in the Pacific Northwest. With over 30 years of combined experience, the Leading Edge team is aligned with the same positive vision for excellence in service and support. Unlike many firms, we view tenants and owners as people – just like us – and we want the experience to be amazing for everyone involved. Our values are honesty, transparency, quality, and integrity. Stacey Salyer grew up in Skagit Valley, attended Skagit Valley College, and spent most of her working life in Snohomish county. Over the past 15 years, Stacey has managed and leased over 2000 properties in these communities, currently manages over $30 million in assets, and serves and enriches the lives of property owners and leasers daily.Stacey learned to serve well at a young age. After a rare blood disorder took her mother too soon from her family, at 16-years-old, Stacey became the ‘head of the house’ and learned how to work hard and care for others. 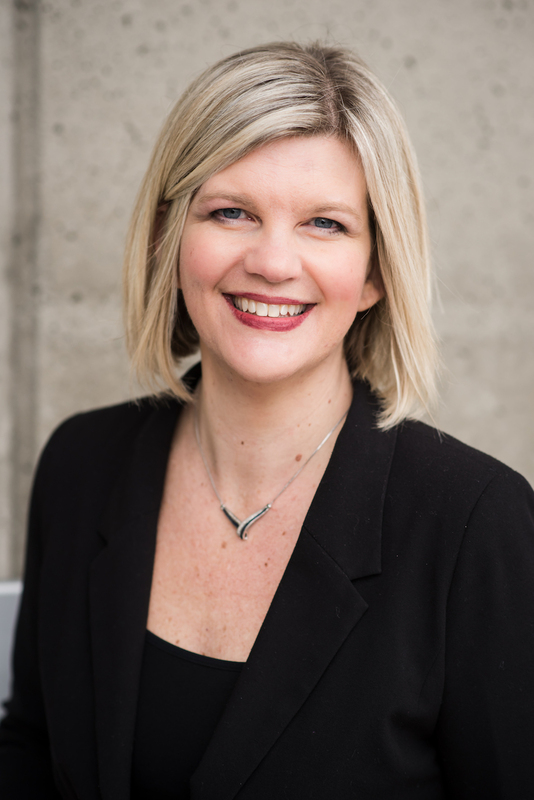 From managing retail stores at 19-years-old to rising to the top of local Real Estate and Property Management firms, Stacey has spent 14 years in the Rental and Property Management industries, managing single family and multi-family investment homes across WA State. She finally realized her passion for providing the best service to property owners in the Skagit and Snohomish counties by opening Leading Edge in 2016. Stacey’s accolades include winning the John Bustad Inspirational Rotarian Award (2015, 2016), the Star of Excellence and Rookie of the Year Rotary Awards (2014, 2015), she is the past President of Greater Snohomish County NARPM Chapter, President of the WA State NARPM Chapter, Ambassador for the NW Regional RVP – NARPM, is involved in the Mount Vernon Rotary Club, and has the highest real estate license in the state of Washington. 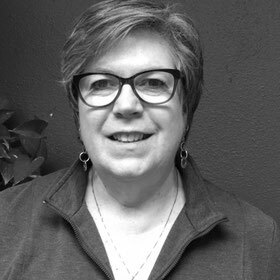 In her spare time, Stacey enjoys cheering for her children at their sporting events, advocating for proper education for children with dyslexia, baking delicious new recipes, traveling, hiking and kayaking through the outdoors of the PNW, and helping organize fundraising for her children’s schools and sport clubs. Lynn Calimlim began her career working for the #1 specialty retail company Nordstrom, known for its outstanding Customer Service.She learned a high level of service very early on in my career and I use this service level everyday in handling my real estate clients. With over 15 years of experience in Real Estate, Lynn has been named one of Seattle Magazines “FIVE STAR Best in Client Satisfaction” for 8 years. Lynn’s goal is to provide her clients with such excellent service in the process of buying or selling your home that clients will refer her to their friends and family. Lynn is a Managing Broker and keeps current on market trends, legislative issues and licensing laws allowing her to serve her clients more efficiently. Lynn’s extensive background in customer service and real estate combined with her initiative to keep current with all facets of the real estate market allows her to offer my clients unsurpassed communication, fierce negotiating skills and a FIVE STAR real estate experience. Lynn currently lives in Bothell and has 3 children and a gorgeous Husky named Russell Wilson. Lynn’s kids are very active in Sports and when she is not working she is at a game or meet as their biggest fan. She looks forward to working with people to help them find their home and is honored when she is trusted with the responsibility of helping them select the perfect home. Madison is a Skagit Valley native with home building and real estate as prominent influences in her life. Madison just graduated with a degree in business administration with a concentration in management at Western Washington University. 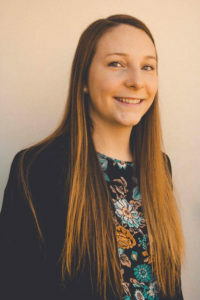 Madison began her work experience in retail banking and she is excited to transition her career into the property management and real estate business. She enjoys helping people and transitioning to a leasing agent seemed like a natural position. In her spare time she enjoys traveling and immersing herself in new cultures. Madison especially loves to do anything and everything in the outdoors, specifically backpacking and kayaking.trusted with the responsibility of helping them select the perfect home. Gayle started Property Management in 2010. Gayle was the former Secretary of NARPM from 2010-2014 and held the title of President in 2017. 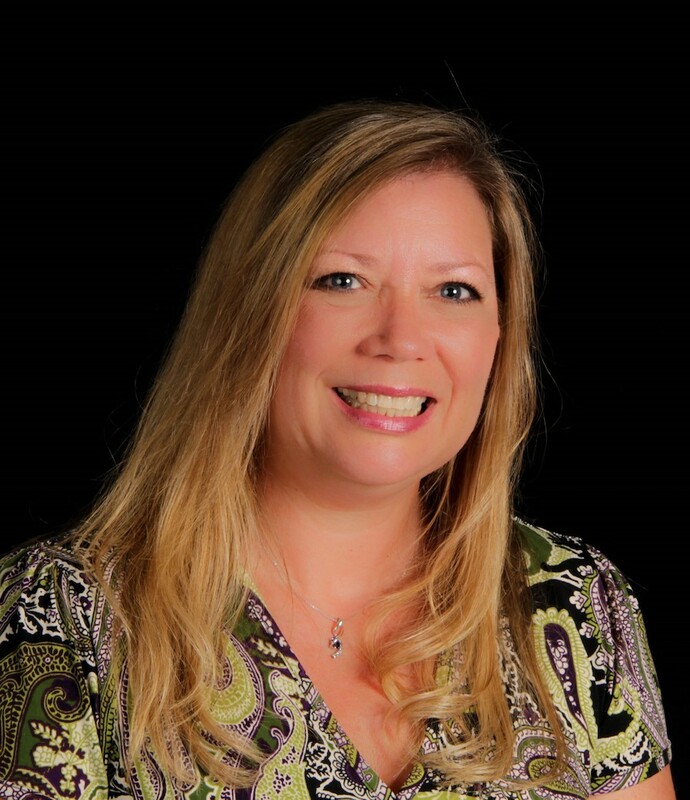 Gayle is currently the President Elect and Secretary for NARPM this year.Gayle believes in managing with honesty and integrity at all times and brings this to every client and situation. In her freetime her hobbies include quilting, reading and she has & chickens that are like family. Gayle and her husband also share a love of crabbing and salmon fishing. Barbara is dedicated in offering her clients professional expertise in all aspects of the real estate field. 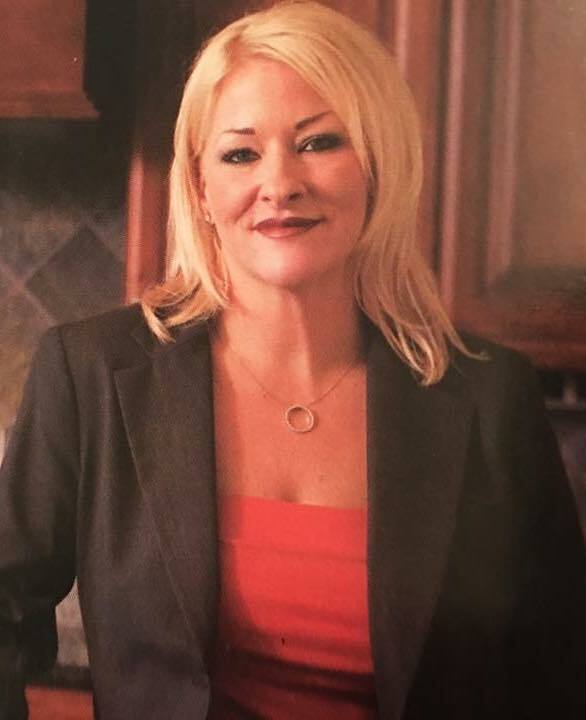 Barbara’s goal is to provide you with high quality real estate services for an overall positive Buying, Selling or Property Management Experience!Barbara’s experience includes 7 years of providing Real Estate services for 1st time Home Buyers, Sellers, New Construction Contractors & Real Estate Investors. Her prior experience includes 7 years in the Mortgage Lending Industry allowing me to guide my clients to the right lending services to meet their specific needs. In her free time she enjoys summer sailing, winter reading & spending quality time with my family. In an effort to provide the highest level of real estate services Barbara takes every measure to ensure you are provided with the transaction knowledge & critical access to the very best in technology, current market data and new marketing applications. By incorporating use of state-of-the-art technology she will enhance your overall purchasing and/or selling experience. Barbara is proud to be a part of a team of professional agents with excellent management and transactional support to serve you with the most comprehensive and distinguished real estate services. Jesus is a leader in the customer service industry. 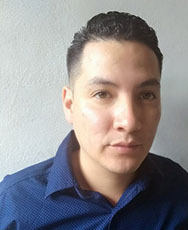 His background is quite extensive as he's helped customers and clients with car parts, computer information, and much more. Jesus joined the Leading Edge team in 2018 and is our Leading Edge problem solver. He is available to assist future residents, current residents, and our clients with their questions about the property, billing, or general trouble shooting. Jesus enjoys working with everyone and finding ways to get the job done better and faster. In his off time he enjoys watching football, soccer, and spending time with his family. His 2 boys keep him busy and active.